Home > Printable Coupons > New Printable Coupons: Aveeno, Dove, Listerine, Neutrogena & More! New Printable Coupons: Aveeno, Dove, Listerine, Neutrogena & More! Here are tons of new personal care coupons now available! 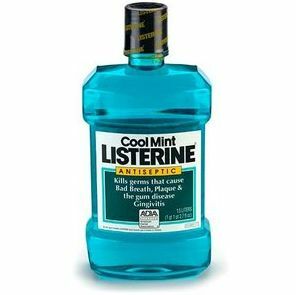 The Listerine adult mouthwash coupon is a great value! Use any of these on a sale to get the best price!